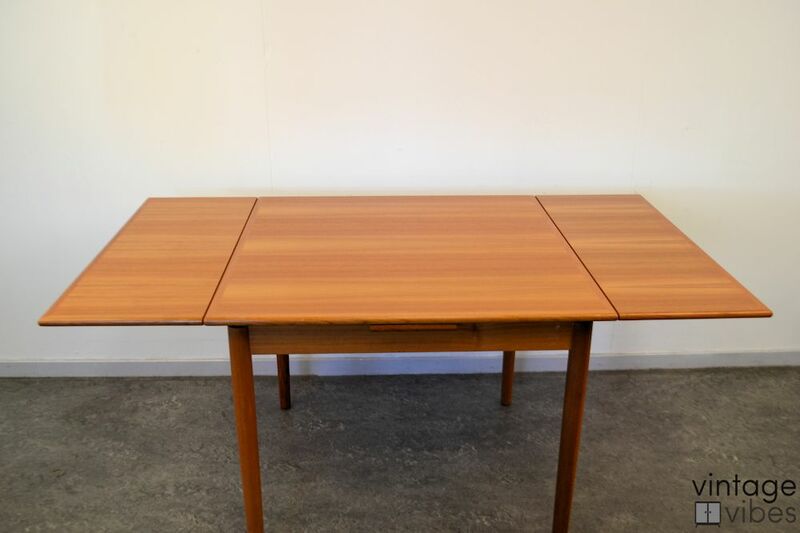 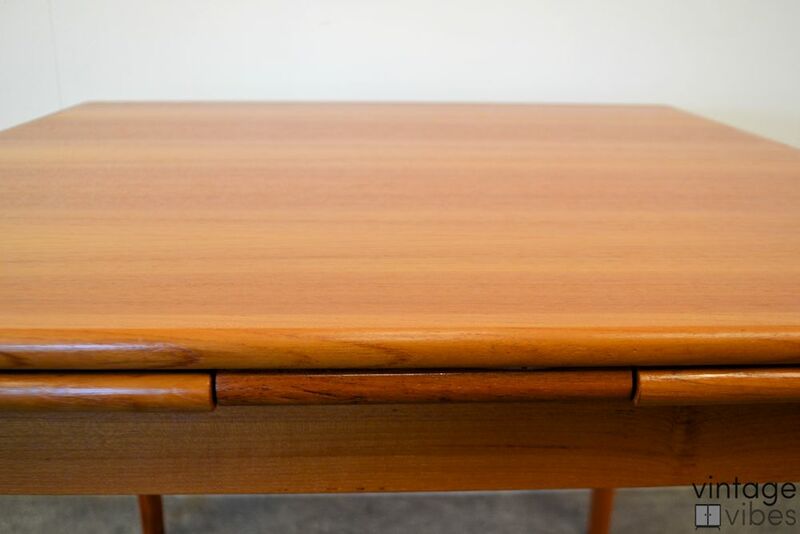 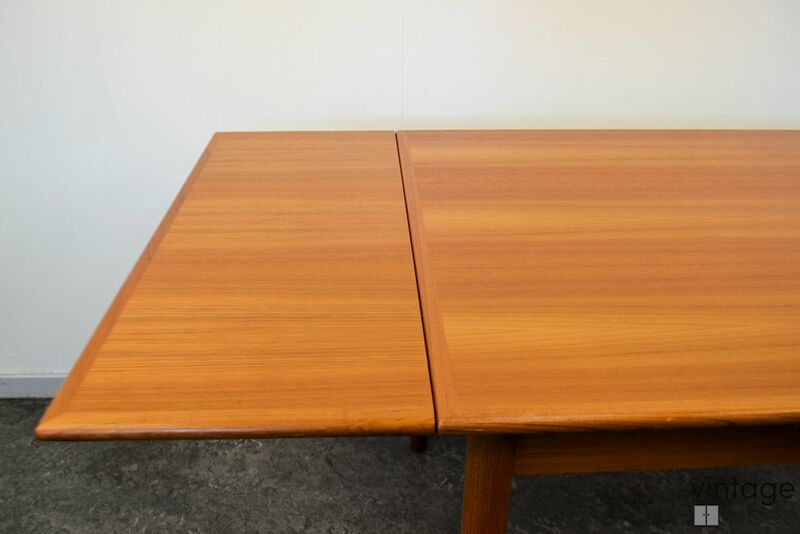 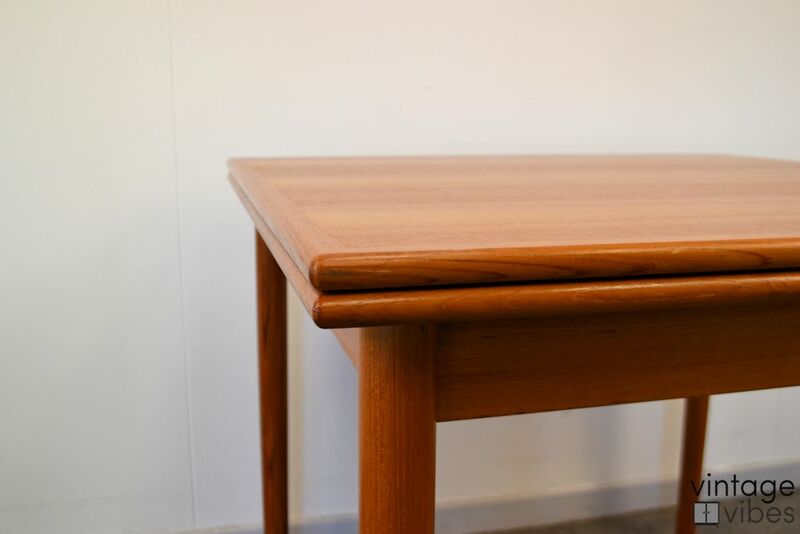 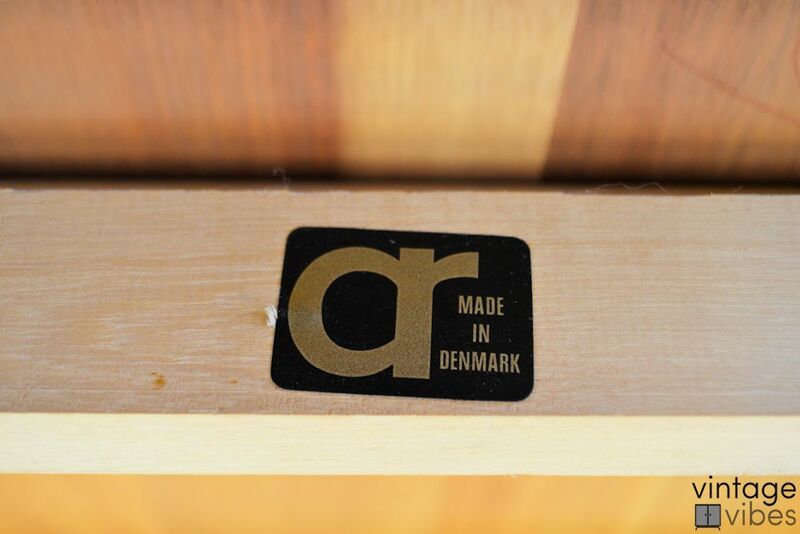 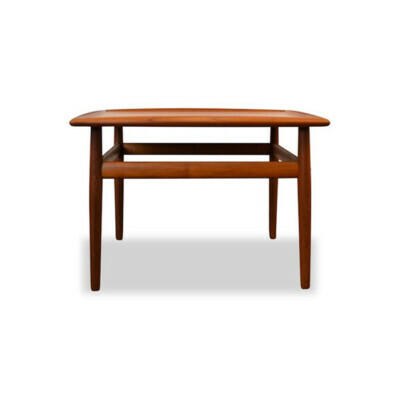 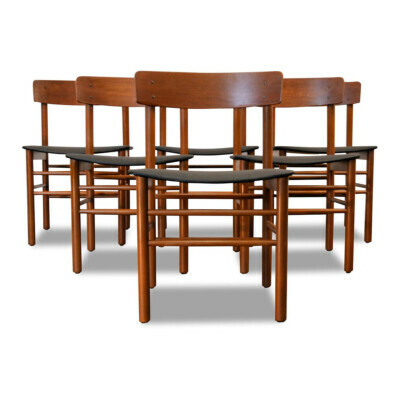 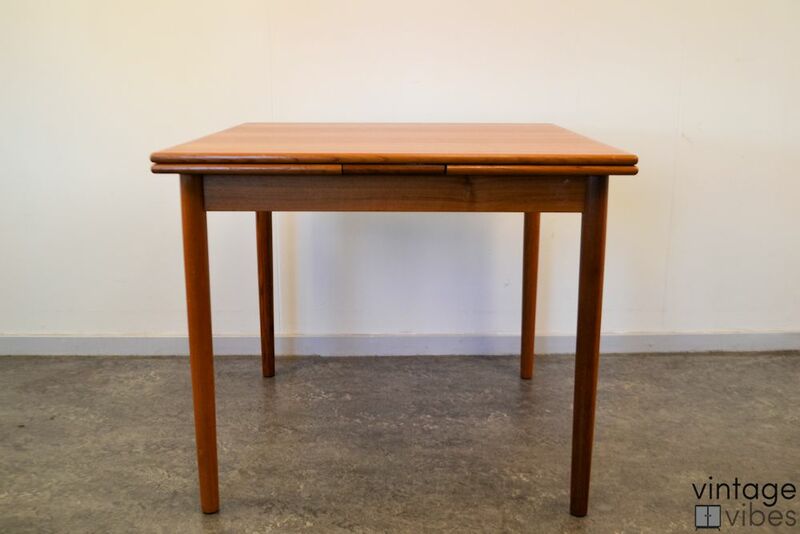 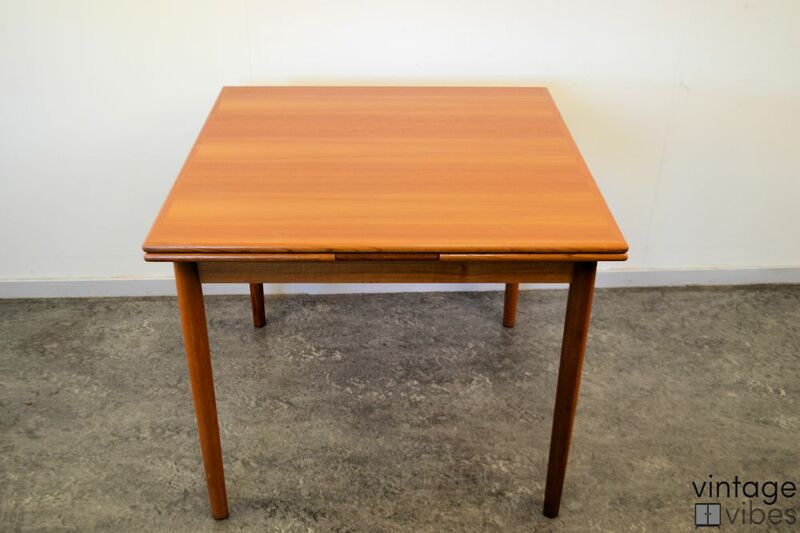 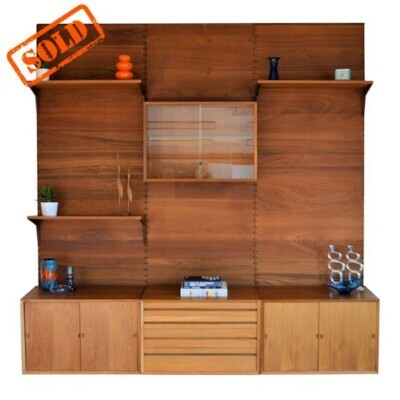 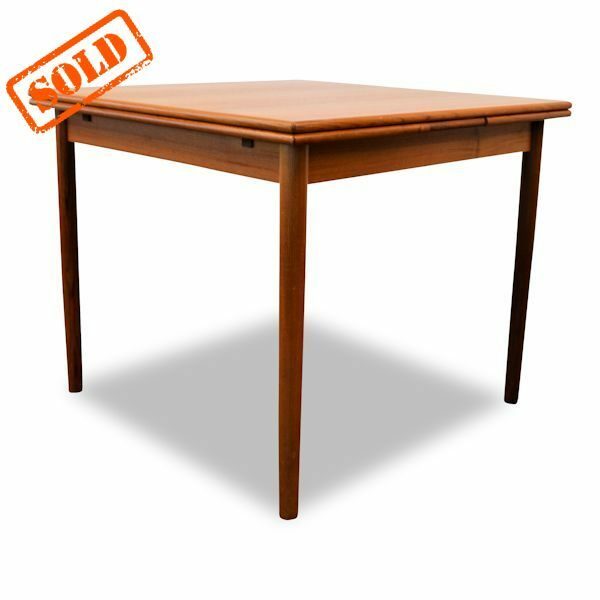 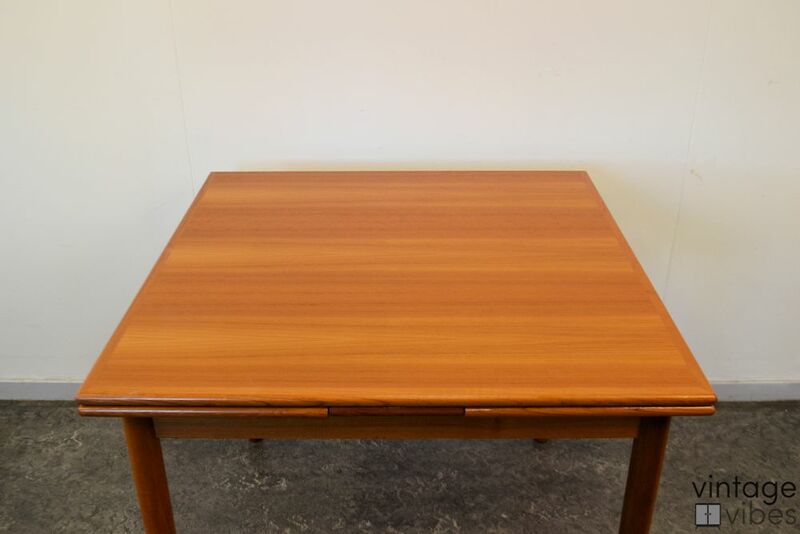 Vintage Danish design teak dining table designed and manufactured by an unknown Danish designer. 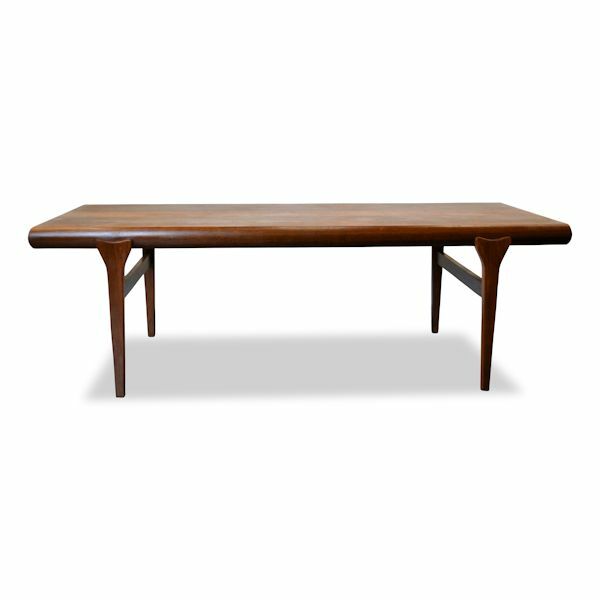 The table features a straight, simple yet sophisticated design which makes it a perfect fit both your modern or vintage interior. 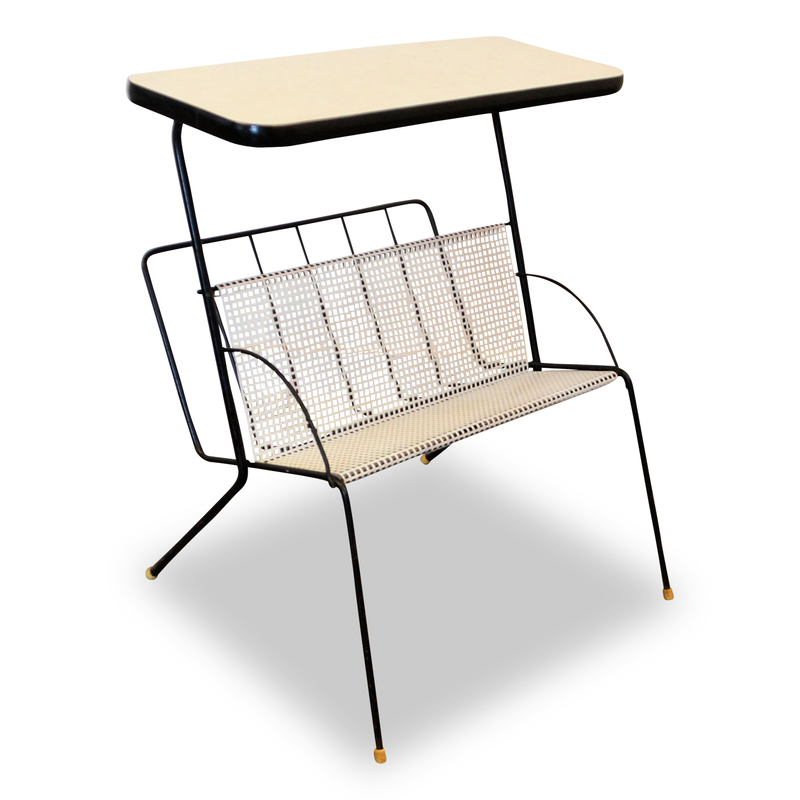 Easily host extra guests with the two extension elements. 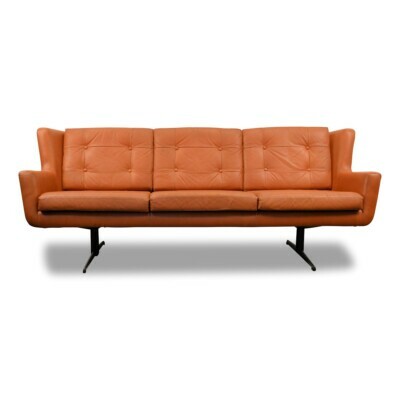 Dimensions: 87 cm length/ 158 cm length when extended/ 87 cm width/ 74 cm height.